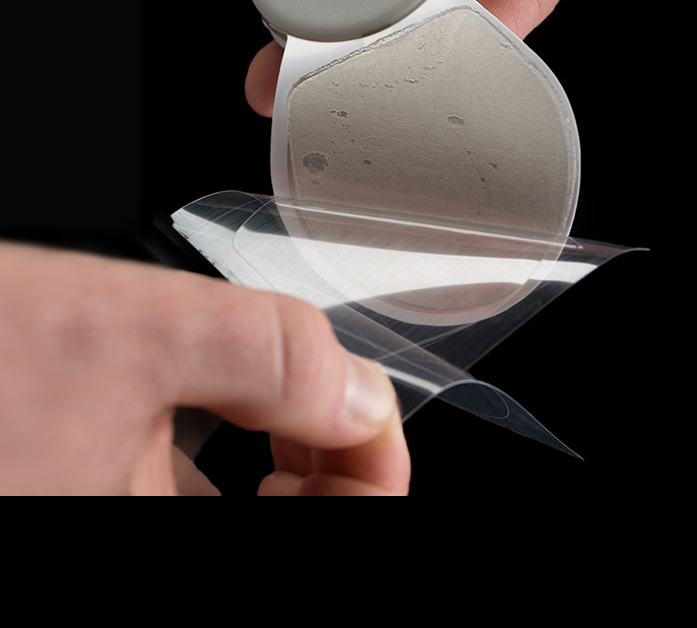 Peel-n-stick Gel pads are available for all sizes of iTENS device wings. These reusable gel pads are good for 10 applications. 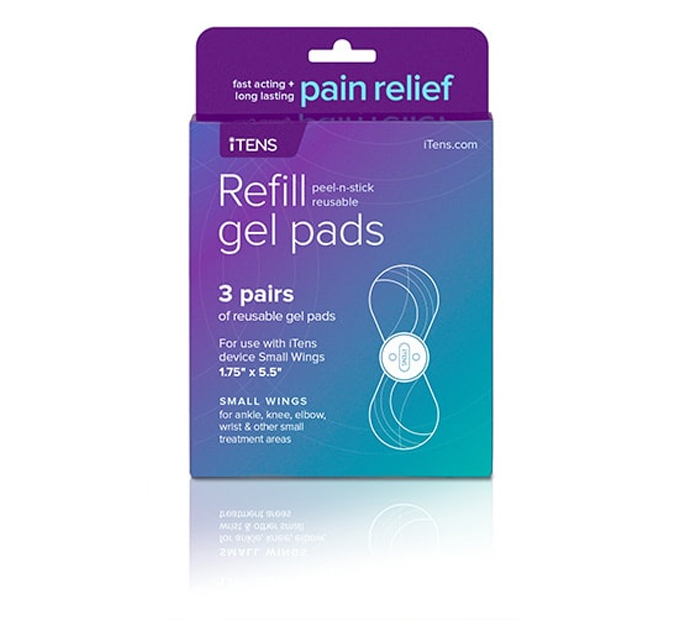 Each package contains 3 sets of gel pads.